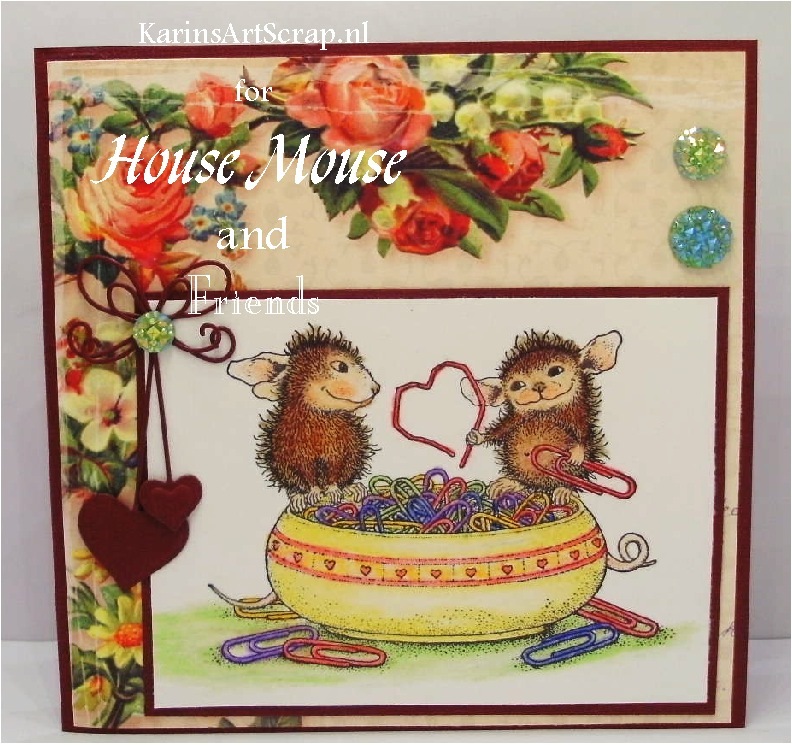 House-Mouse & Friends Monday Challenge: HMFMC #258 Anything Goes OR Optional theme "LOVE"
HMFMC #258 Anything Goes OR Optional theme "LOVE"
and cant wait to see your, "Anything Goes" OR Option theme LOVE entries! 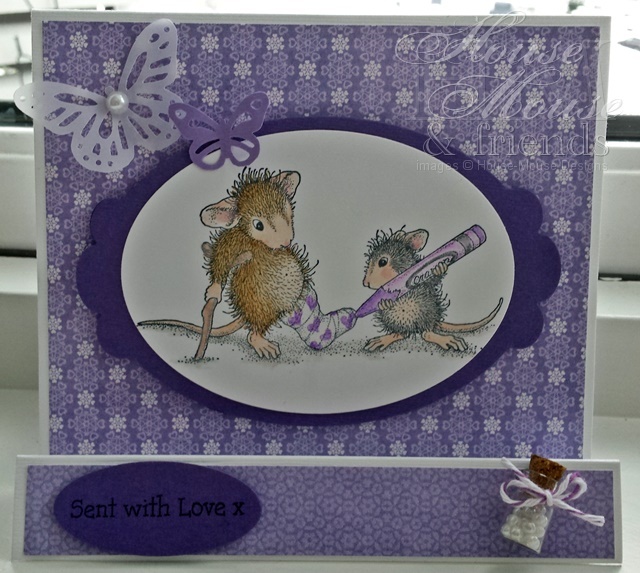 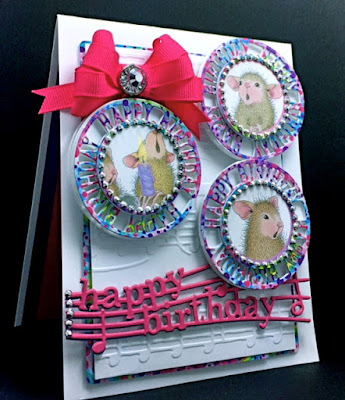 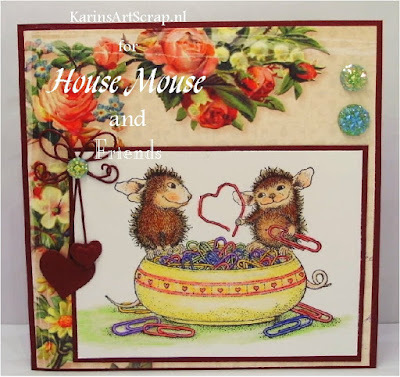 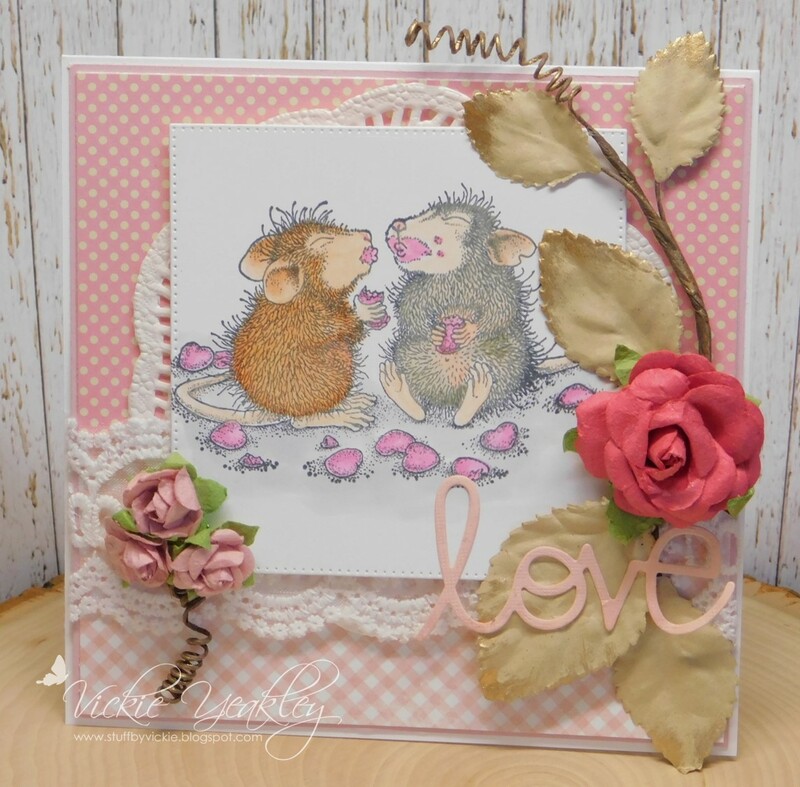 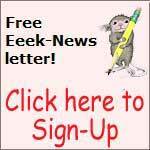 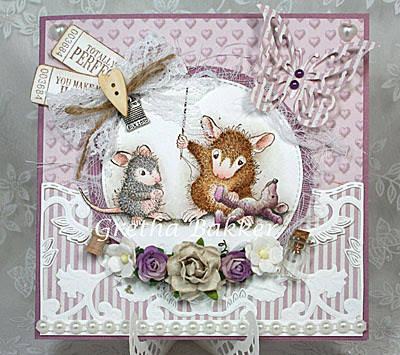 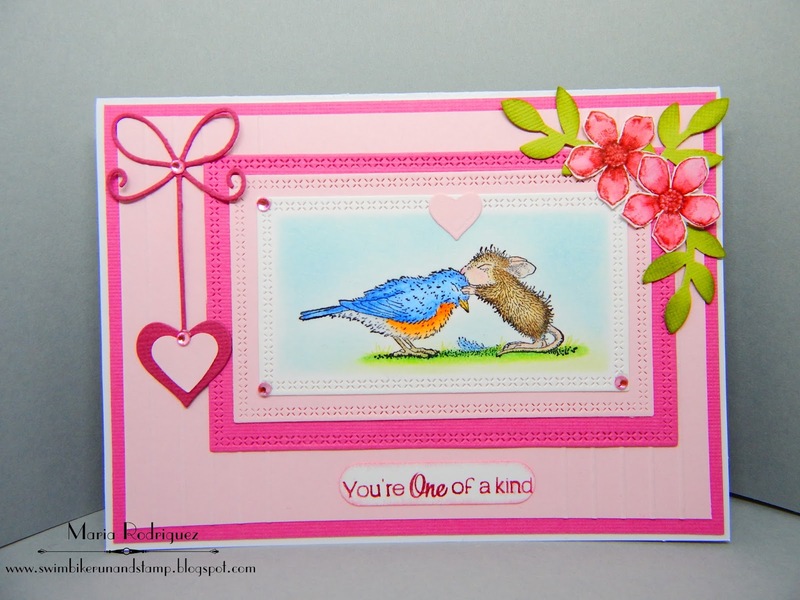 Wouldnt you like another chance to win great House-Mouse Stamps?? 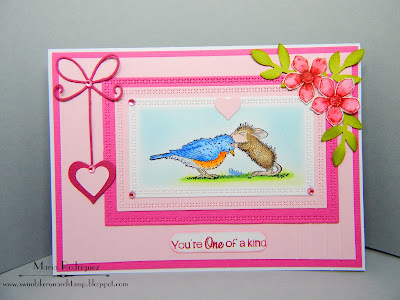 SUCH sweet makes by these amazing designers! 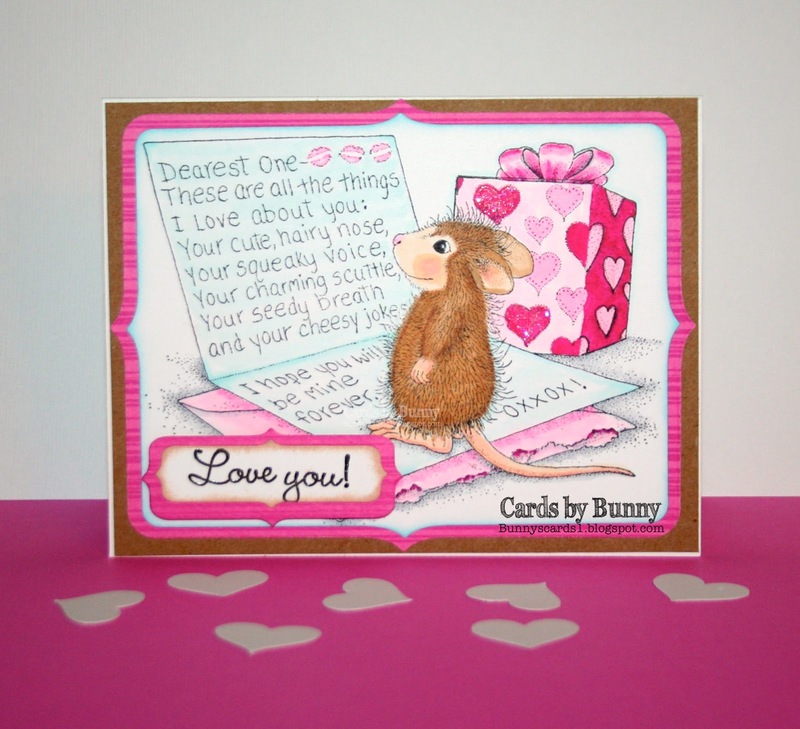 Dont these creations just make want to fall in love with these adorable critters all over again? 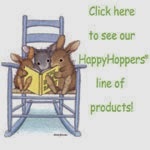 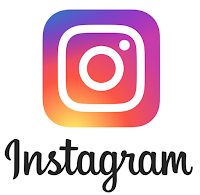 :) Hope you'll join the fun!